My husband, “Dr. Goat,” and I share many interests, tastes, and preferences. Still, we are very different individuals. Anyone who knows us can attest. But when the proof of our differences shows up in the genotyping, well, that’s science. I’ll let him tell you the rest of the story here in part 2 of the ADHD Roller Coaster series on Gene-Testing to Inform ADHD Drug Therapy. If you missed it, here is part 1. Recently, Gina and I explored the brave new world of genotyping – specifically, the genetic testing developed by a company called Harmonyx. 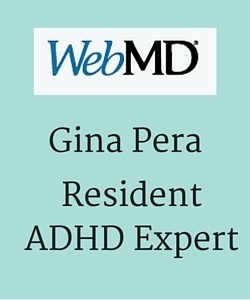 Their testing aims to tell you which of 9 ADHD medications might be the best bets for someone with ADHD. There are other tests, but this is the one we picked for this purpose. 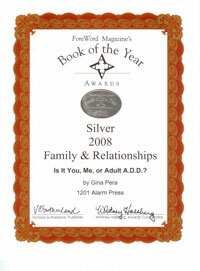 I have ADHD, but Gina does not. She took the test out of curiosity—and to see how her results might differ from mine. Completing the test was simple enough. I opened the envelope, filled out a brief form, dabbed a Q-tip in each side of my mouth cheek, shipped it off to the lab in the envelope provided—and forgot completely about it. Fill in your name, address, and a few other details. 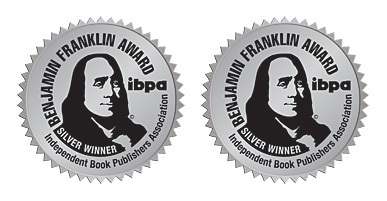 When we received the results a few days later—a PDF via e-mail—I felt, well, just a bit queasy. First, some background about why this testing was doubly interesting to me. I am a geneticist with deep professional familiarity with the field of pharmacogenomics (that is, how genes influence our response to medication). 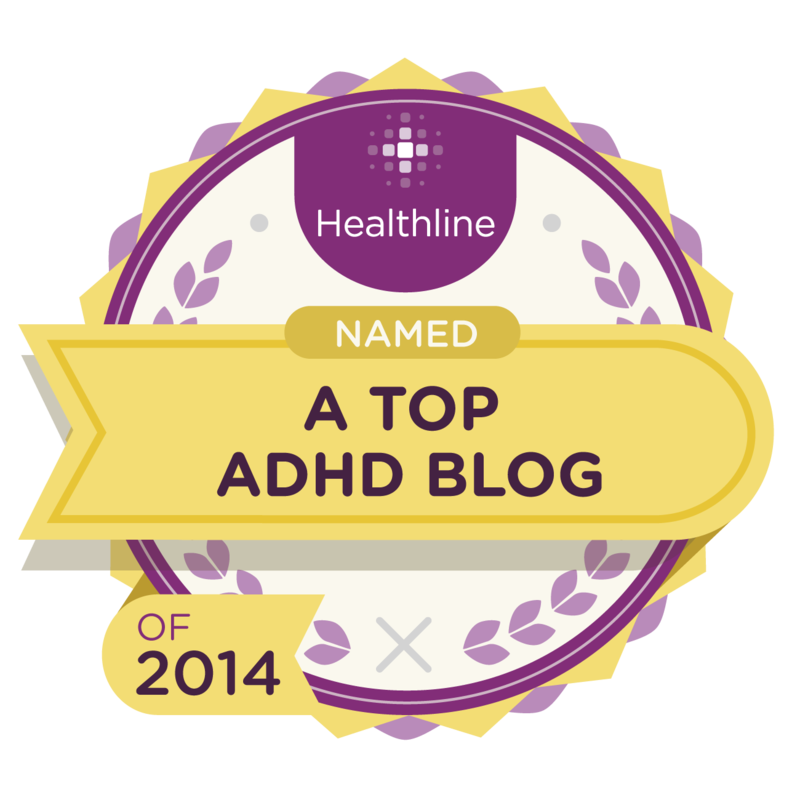 Moreover, I have been treated with ADHD medications for more than a decade. So, receiving these results provided a most interesting and novel experience. Novelty is an increasing rarity in my mid-mid-middle age. 3. Give you hints about dosage. As it turns out, I have a bunch of semi-crappy genetic variants. As such, they somewhat compromise the effectiveness of many of those drugs for me. In addition to somewhat compromising my ability to benefit from many of these drugs (seven out of the nine listed in the results, sigh), I have a suspicion: At least one of these variant genes may well contribute to my having ADHD in the first place. Harmonyx claims nothing of the sort, however. At this point, the science remains nascent about identifying the specific causative genes for ADHD. Even though we know ADHD is heavily genetic, we have only a vague idea of which genes exactly may be involved. I conversed with the Harmonyx CEO and a number of their folks. And it was clear to me they are trying their best to make the whole process as evidence-based as possible—meaning, sticking to what has been established in the scientific literature. That includes selecting which genetic variants to genotype. You would think that basing a medical test or intervention on published data would always be the case in medicine. But in fact, it is frequently—perhaps mostly—not the case. Lots of stuff gets done and said in medicine without anything approximating real data to back it up. There I was, confronted with these somewhat unsavory results. For years, I had pontificated professionally, always in the abstract, regarding how pharmacogenomics data should be used. Suddenly, I was faced with getting off my academic high horse and acting on my own “data.” How I might do that will be the topic of a future post. A second, and most interesting, aspect—at least to me: the genotyping results for Gina. Gina’s results. Click to view enlarged. As far as the genes related to ADHD medication-response in this test from Harmonyx and others, she has no semi-weirdo variants. Damn it! We were both struck by the difference in her results versus mine. And you know what? 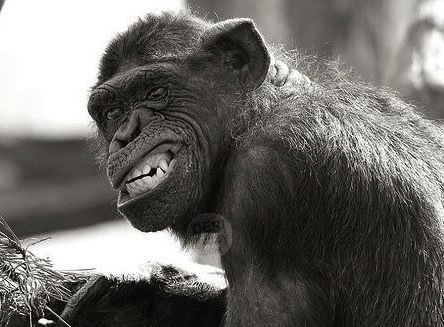 My initial knee-jerk chimpanzee reaction was one of visceral envy for her genes—to the point that had I not been a highly evolved member of Homo sapiens sapiens, I would have gladly pi**sed on her printed results just to even the score. But as I’ve already said, so what? She’ll have “deficiencies” in other genes somewhere in genome, so no big deal. Note: Just because Gina has genes that will normally metabolize these medications, that doesn’t mean that she should take them. So, please don’t mistake this test as being diagnostic for you or your child. This test is just one part of the puzzle. Similarly, even though many medications are listed in the third column of my results, that doesn’t necessarily mean that those medications won’t be effective for me. Meanwhile, we welcome your comments. Part 1 (this post) of this series provides an overview to the topic. Part 2 (this post) shares testing results for my husband and I, along with my husband’s reactions. Part 3 dives into the details of genotyping: what does the term mean? 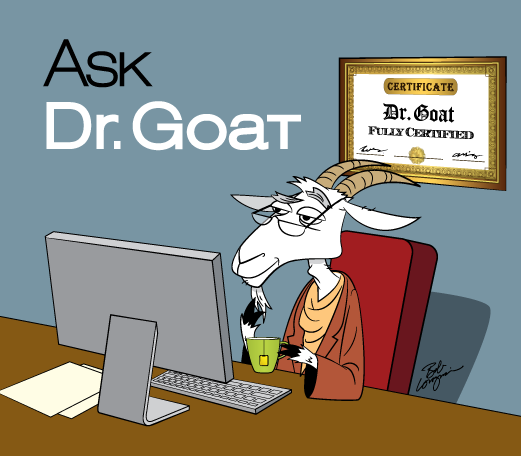 Part 7 …and continuing with Dr. Goat’s personal test results. Thanks for writing about this and for letting us take a peek at your genes! Can’t wait for the rest of the posts. 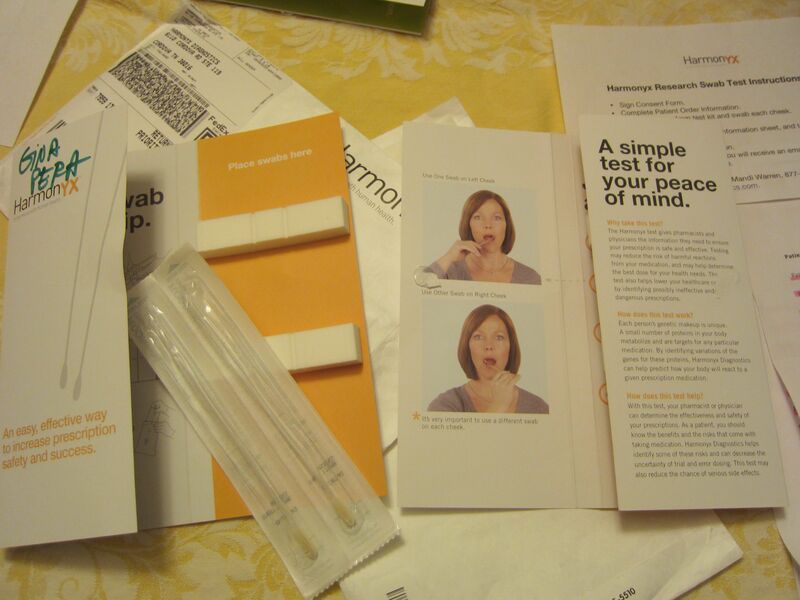 Next step: 23andme. Though that’s a little scary to contemplate. Wow – almost too much to digest – I’ve read this several times since it was posted yesterday. But it was very clearly presented. Dr. G. and Gina, you are excellent writers. You both explain challenging material in a clear and engaging way. 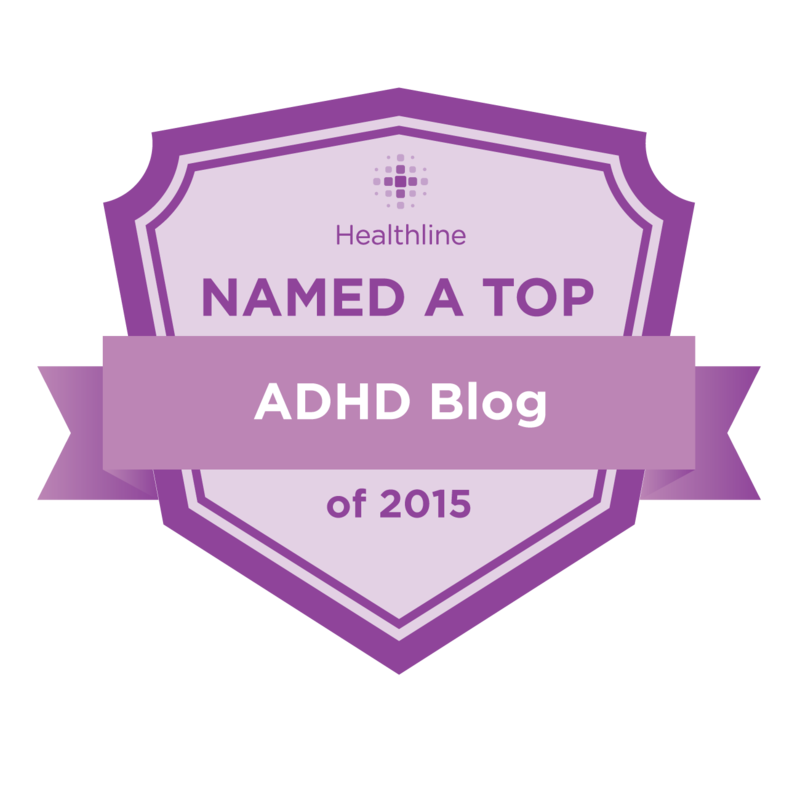 I’m intrigued by the term “ADHD phenotype”. A quick websearch for that took me to many academic papers that are too dense for me to plow through. Will that concept be discussed/defined later in this series? 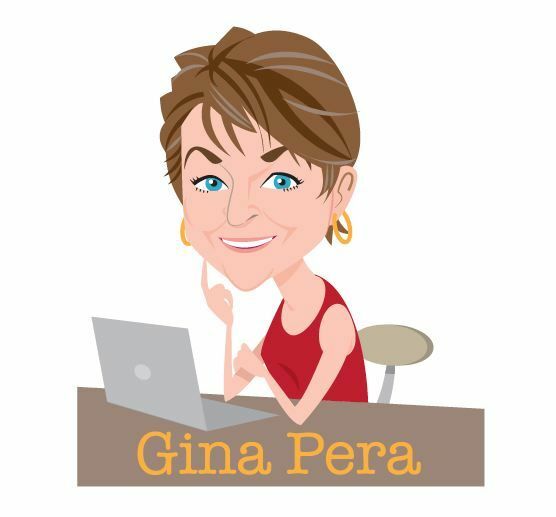 Is it already somewhere else on this blog, in Gina’s book, or elsewhere? Please point me to it if you can. 1. Price of the test is $89, not $80 – no biggie, but that’s what they told me. 2. You cannot order this test to come to your home. To ensure that an adequate sample is obtained, Harmonyx partners with pharmacies, where a staff member trained to do the procedure will collect the sample and put your info into the computer system. So that means you have to go to a participating pharmacy. The website has a search feature; mine turned up four hits, although each one is at about an hour each way. I’m in an urban area, so I suspect that people who live in less-populated areas may have further to travel. The Harmonyx site invites pharmacies to partner with them, but until/unless they do, it looks like you have to use the closest one you can find. 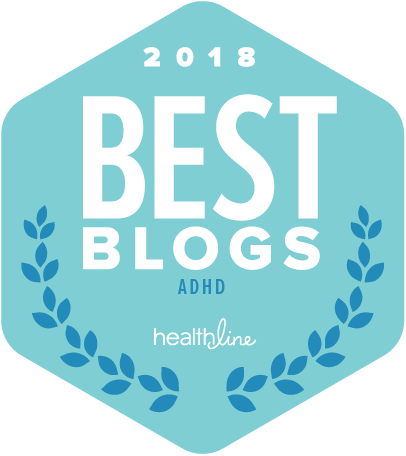 Although I have a few concerns about the ADHD program at the Being Well Center, they seem like the best fit of our options, and we are scheduled for an all-day evaluation (4-5 hours, plus a break) 3 weeks from now. We are working on massive amounts of paperwork in the meantime. One of the things that made us choose this program is their approach to medication. They do a complete physical, including EKG, as part of the evaluation. 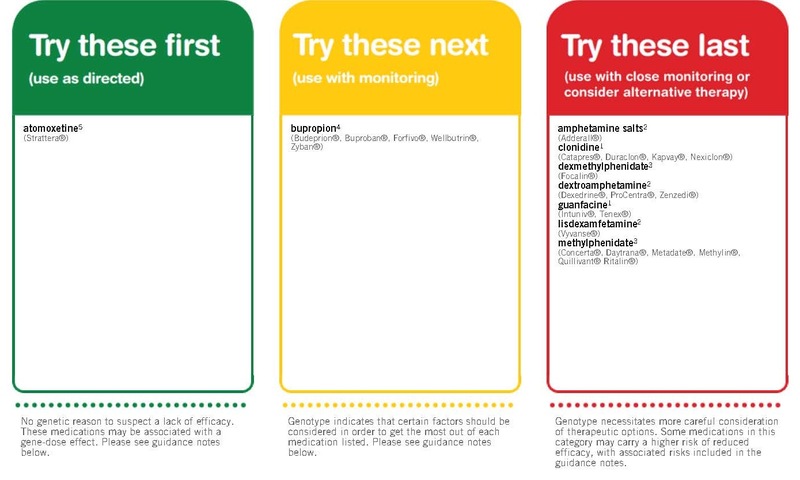 If medication is indicated, they conduct multiple medical trial sessions, separate from the initial appointment – i.e., patient takes meds then immediately goes to Center for observation/feedback. They do as many of these as necessary to get the best meds regimen in place. So, even though we don’t have a definitive ADHD diagnosis yet, I’m strongly expecting that will be the finding. 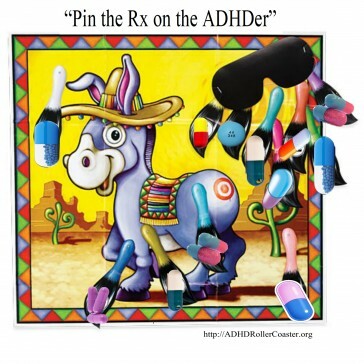 The response to ADHD meds is so individual, and this center is already pro-active about getting the meds right. 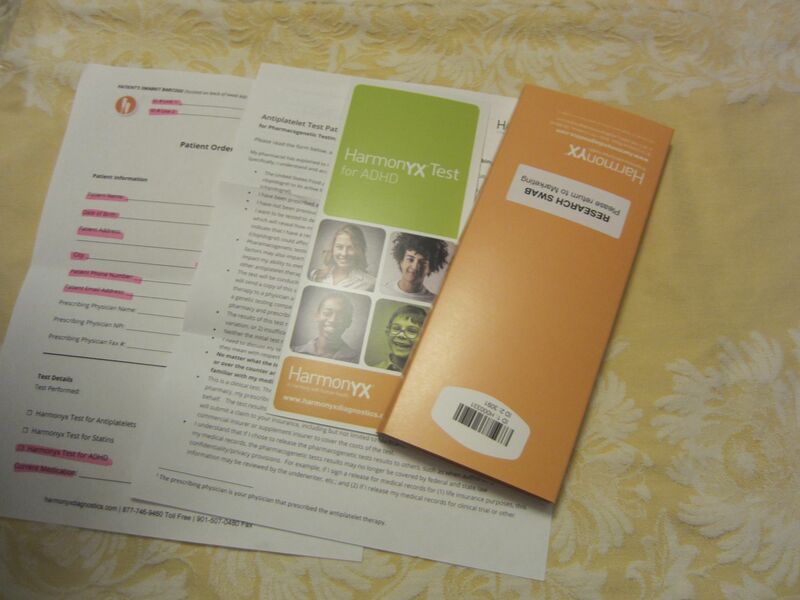 I’m very much inclined to get the Harmonyx testing done, and have the results with us at the initial appointment. It would give us a considerable amount of information, and probably reduce the med trials somewhat. As we’re unfortunately self-pay (and still not entirely sure how we’re going to pay for this), this could be both a time-saver and a money-saver. Thanks for the clarifications, Kidlet. Our purposes weren’t to focus solely on Harmonyx but the entire applicability of pharmacogenomics to ADHD. I will add a clarification, though, since it sounds like many people won’t have access to its test. There are other tests, too. We could not possibly check all of them, though; too many. It’s hard for me to say if the test will be useful to you. Much is in the interpretation. Since you are working with a clinic that seems to take prescribing seriously, you might wait on the testing until you hit any roadblocks. As you’ll learn in future posts, my husband actually takes one of the medications in the third column, to good effect. So, it’s not a reason to rule them out. I’m very anxious to read the next part, what this all means really. As I commented on part 1, my son has had many severe reactions to psych medications. However, every single one he had a bad reaction to was in the Green on Harmony X and on the 2nd we tried (which covered even more psych meds). I felt like these tests were useless, but I’m glad to see there’s real data to work with for some. I wrote a lengthy response to your last comment to that effect. Did you read it? This test is not diagnostic. And there are many other factors affecting medication response. I see your point about waiting, as our program does seem to have a good approach with meds. My thought was, even though the test results provide suggestions which require interpretation, having them early on still might give the doctor guidelines on where to start. This is a dart-throwing exercise – and having some clues about which dart(s) to throw first seems like a good idea. I called our prescription provider – separate from our medical insurance, which I’ve already mentioned provides zero ADHD coverage. We need to bring a copy of the formulary to the eval. appt. It looks like it includes most of the potential drugs – but being on the formulary doesn’t guarantee coverage. I talked to two CSRs, and neither one could/would tell me whether we have coverage for ADHD drugs. Said it was all online – and damned if I could find any details at all. The generic of one drug they looked up was very expensive. Whatever. I have left a VM for our clinic to see what their thoughts are on this. Hi Kidlet — Sure, more data is always helpful. It just depends on your budget and the time you have to pursue it. I’m still puzzling how ADHD is not covered by your insurance. I thought that parity meant that psychiatric conditions were covered the same as the rest of the physical conditions. Hi.. my ADHD is so bad that as a middle-aged woman i really do have trouble concentrating, and hence i can only read a fraction of your articles. I’m not on any ADHD meds, but i’ve tried Strattera, Ritalin and one of the Amphetamines and i couldn’t hack it. I’m just wondering what the test is called and if you happen to know if it’s available in Australia? 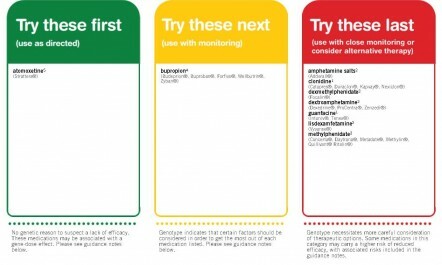 Even before seeking testing, there is probably more you could do with the standard medications for ADHD. Too many times, the medications are not given a fair trial. They are given at too high a dose, for example, or too low a dose. They are not addressing the co-existing conditions. And so forth. Also, there are nutritional deficiencies that can prevent the medication from working as well as it could. So, if you’re not already taking a good multivitamin/mineral, you might want to look into it. I’m so glad you’re covering this topic in depth! It’s fascinating and (hopefully) practical. I have a question, though. 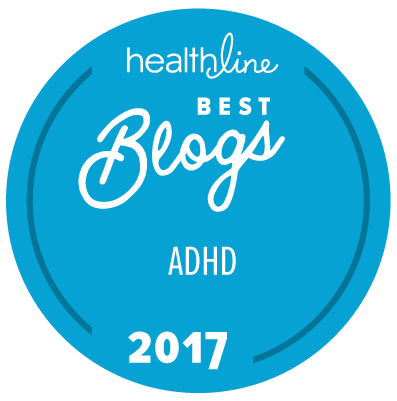 The article states, we know ADHD is heavily genetic . But has that truly been established? I understand it’s highly heritable, but I didn’t think we had fully pinned that heritability on genetics. Can you point me to a study supporting your statement? I ask because I just read this evening (in The Brain Maker) that babies born via cesarian section are 3 times as likely to be diagnosed with ADHD. That seems to be pretty strong evidence that genetics is only part of the cause (and perhaps even a very small part? ), and that environment may play a substantial role in the phenotypic expression of ADHD. Of course, that’s all tangential to your article here: As long as medication remains an important part of my ADHD treatment, I’ll gladly accept the help of pharmacogenomics in finding the best medication. Thanks! Thanks so much for your enthusiastic response. We had no idea how this series would be received. As for your question, when we say “heritable,” it means that we’ve determined the fraction of the condition/trait that is due to genes. There are more. I will find them when I have time later. Now, not all people who have ADHD come by it genetically. There is a fraction with ADHD due to head trauma, chemo, and the like. In the case of Caesarian, there could be other causes for the higher rates of ADHD (if indeed it is true ADHD and not a condition that is mimicking it). For example, some birthing experts contend that the journey the baby makes through the birth canal, with the squeezing of the skull, stimulates the brain in certain ways, promoting its development. Also, it could be that whatever condition the mother has that leads to the Caesarean instead of natural birth could incline the child toward ADHD. There might, in fact, even be higher rates of ADHD among mothers having a Caesarean. I would not be surprised by that at all. I’ve collected more than a few anecdotal reports of women with ADHD having very long deliveries, which finally necessitated a Caesarean. Perhaps the “dopmaine signalling” is not happening in a way that fosters natural birth. Overall, I’m clamoring for more attention to epigenetics. Americans, in particular, are deficient in a wide array of key minerals, vitamins, and other nutrients. Nutrients that should be in the mother at the moment of conception, because the nervous system is the first to develop. We really don’t know what is causing the “ADHD genes” (which are present throughout the human genome but when clustered in number or strength present as ADHD) to express or the countervailing genes not to express. I’ve been traveling, and just catching up on the series today. And I agree with you Gina, a true deep understanding of epigenetics is where the rubber will meet the road…eventually! To that point, I’m particularly interested in what you as a geneticist, Dr Goat, thinks about the differential susceptibility (aka orchid/dandelion) hypothesis? Some of these proposed uber-plastic genes are the very ones indicated in both psycho-behavioral problems (including adhd) AND exceptionally positive outcomes, under the ‘right’ environmental circumstance. Sooo fascinating! Thrilled the two of you are doing this and that 23andme may be next on your hit parade! The complexity is overwhelming! I spend hours editing these posts, in order to make them understandable to the lay public, but also accurate. It’s a challenge. I’ll forward your question to Dr. Goat. Have you read Thom Hartmann’s new book “Adult ADHD How to Succeed as a Hunter in a Farmer’s World” which ties characteristics of ancient hunter-gatherer society personality needs for success, versus ancient Farmer societies who had different personality characteristics needed for success? 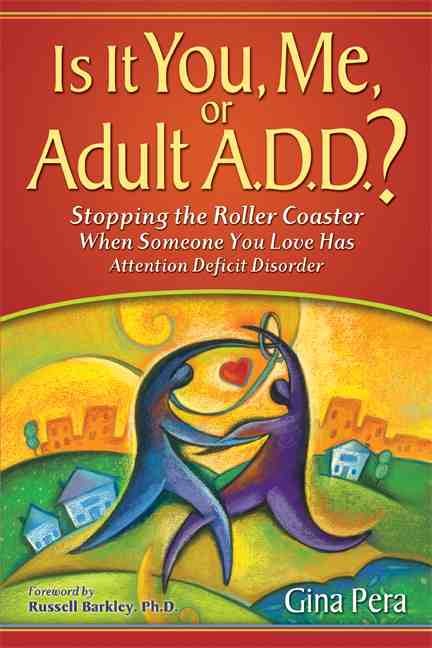 I bought and read the book (brief to hold ADHD readers’ attention), and had many “Aha” moments as he described how an adult ADHD person deals with his/her world (both good and bad talents). However, the most fascinating thing was that upon completion of the book, I received the results from my recent DNA testing and, low and behold, I am heavily descended from Hunter-Gatherer societies of Scandinavia, Northern Europe, and Western Asia. While he doesn’t really go so far as to show a DNA connection, in my opinion, IT’S THERE AND HE IS CORRECT! I’m glad you found that theory interesting. Just wondering how you know your DNA indicates you’re “heavily descended” from Hunter-Gatherer societies of Scandinavia, etc. To my knowledge, we don’t have that kind of data. I’m wondering if some of these “duplicated DNA’ items you mention are really leftover from our lines being so ancient compared to those of Farmers who arrived later in those areas? I don’t recall mentioning “duplicated DNA.” Can you please clarify? 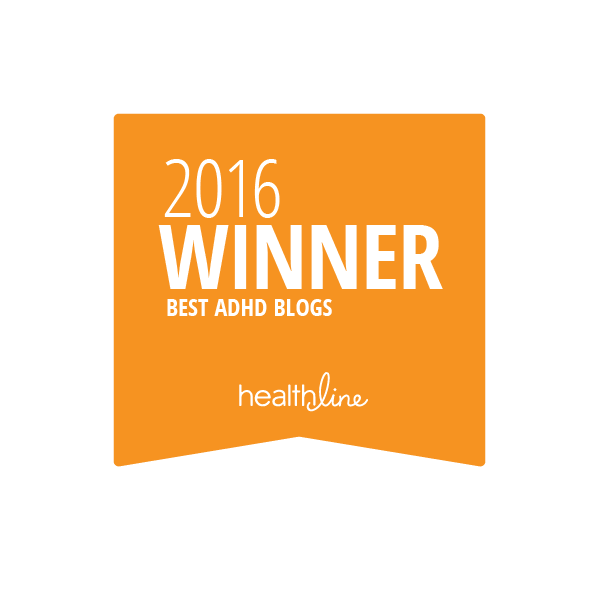 I don’t mean to rain on your parade, but there is no “our lines” for people with ADHD. The genes thus far identified as associated with ADHD are genes distributed in the human genome. In other words, these are human traits. It will be interesting to continue learning about what our genes say about us!